Discussion in 'Console Help Center' started by brianoise, Jul 30, 2018. Does the console have a flashed DVD drive? What dashboard are you updating from / to? Hard to say with so little info provided by you. Could be to do with custom firmware flashed to the DVD drive, or you could be banned. Probably best to contact Microsoft. Hey guys. I need help. I have a jtaged Xbox 360 with fsd 3 and I downloaded snk vs Capcom rar file, extracted it with Winrar and the default file was xbe. 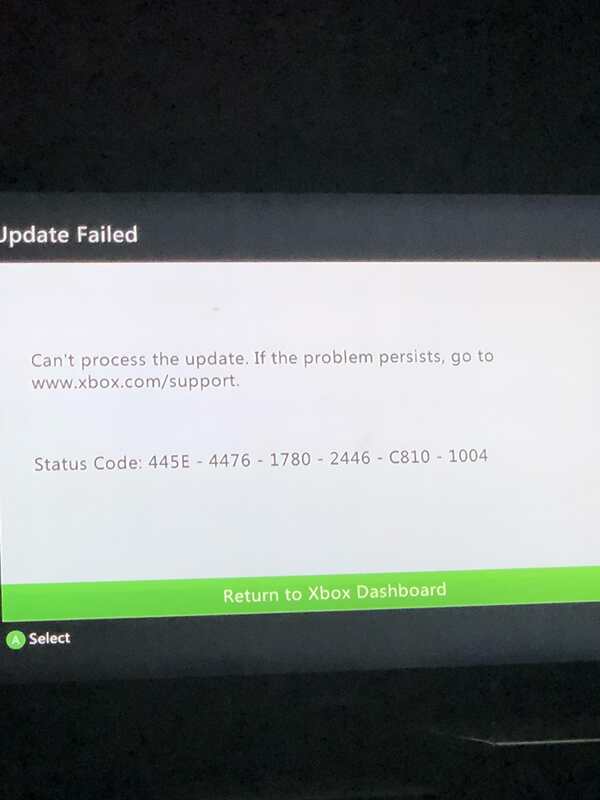 I've tried playing an xbe file on my Xbox and it doesn't open at all. I normally use Winrar to extract an ISO file and then use Xbox image browser to extract the default xex file which is simple. But this xbe thing is confusing and highly irritating, I tried tutorial video's on YouTube but still nothing. If anyone could help me I'd highly appreciate it, thanks in advance. It could be a bad copy of the game with files missing which is why it doesn't work. So initially my Xbox is supposed to be able to play a valid xbe file? The installation process is a bit confusing. Could you explain it in layman for me? First you must have internal HDD. Do you have internal hdd?